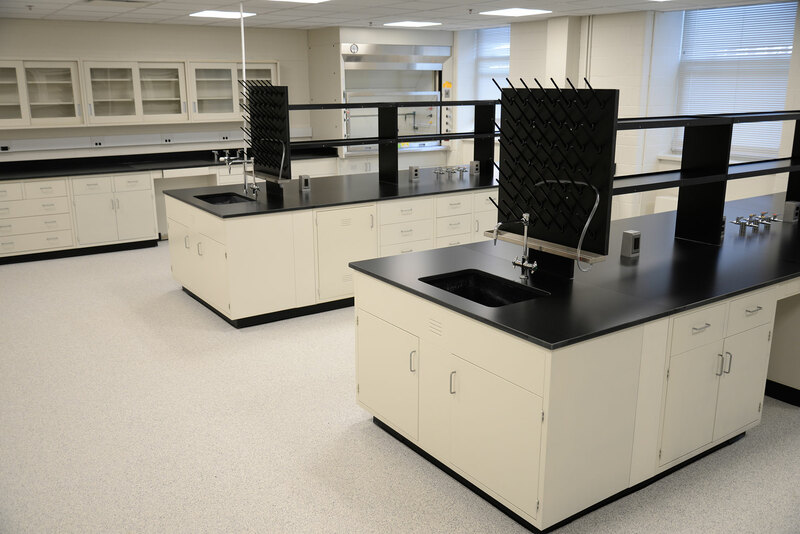 Gbuild completed renovation of four engineering laboratories at the University of Delaware – DuPont Hall, Labs 151, 246, 248 and 250. 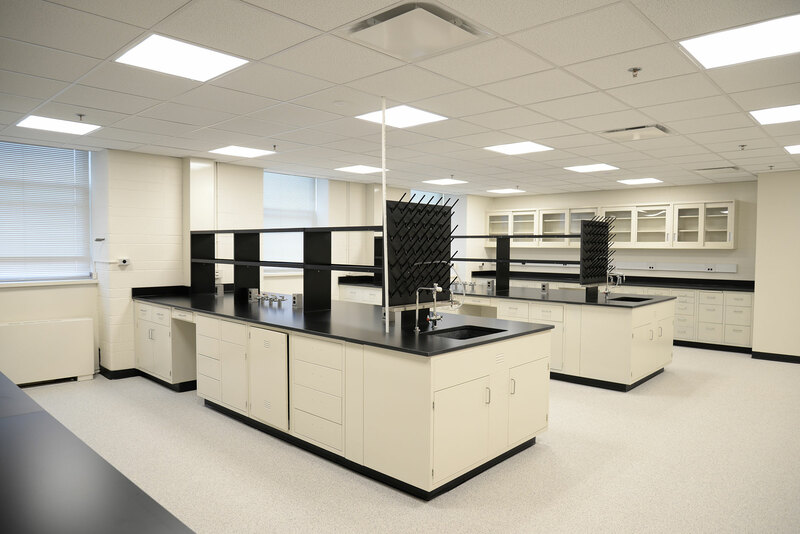 The updates included new flooring; new countertops in two labs, painting, refurbishing countertops and providing lab cases and hoods in two labs. 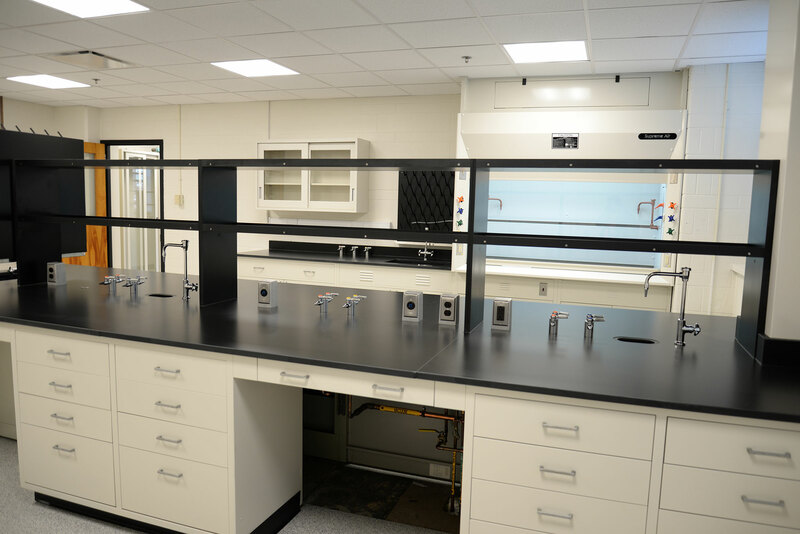 We also installed new DI water piping, lighting, HVAC and controls.